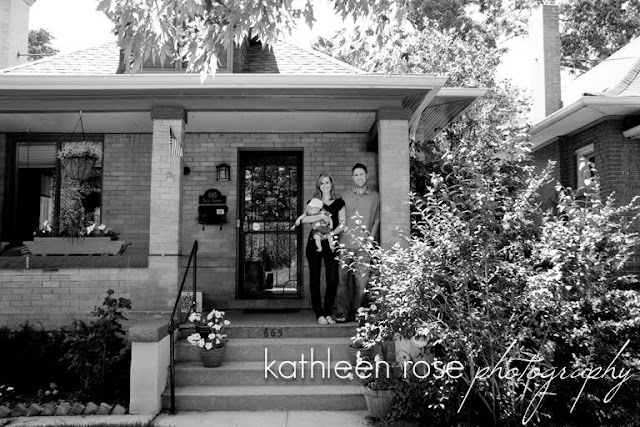 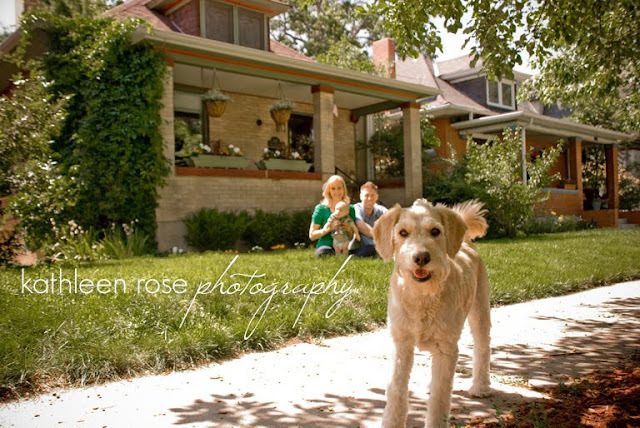 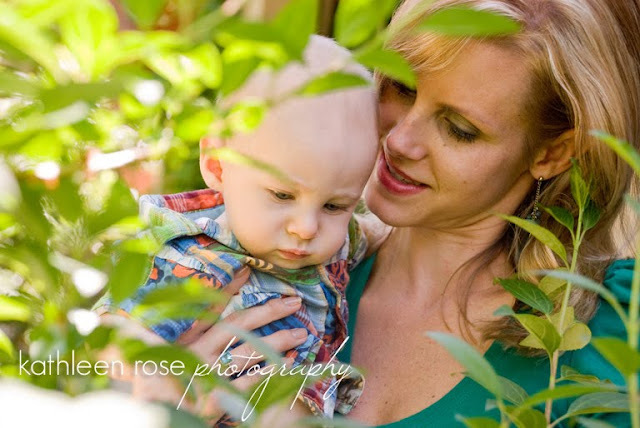 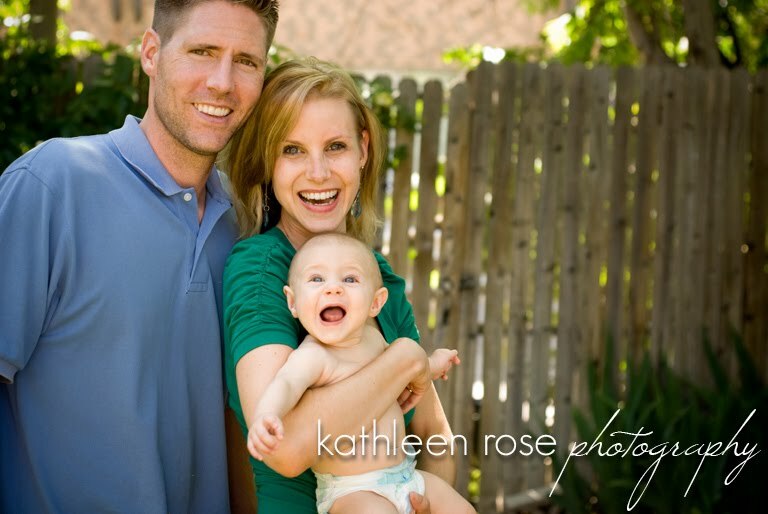 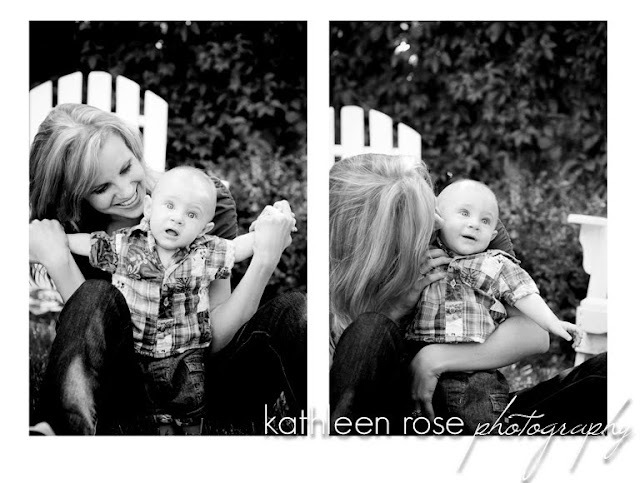 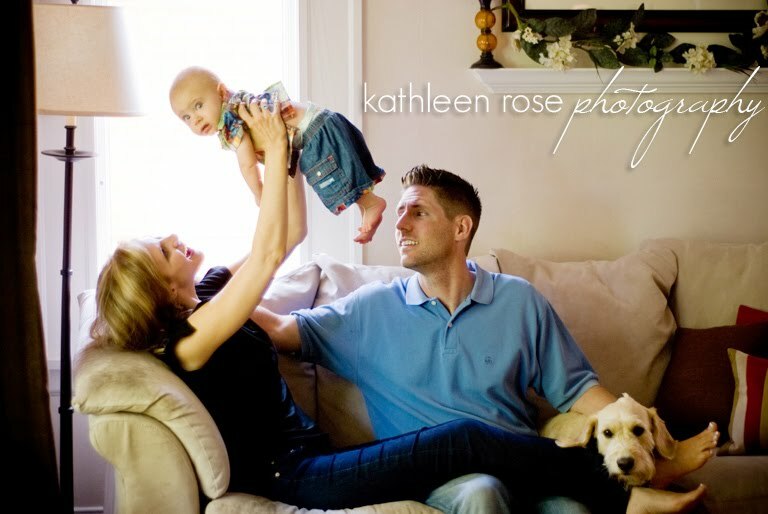 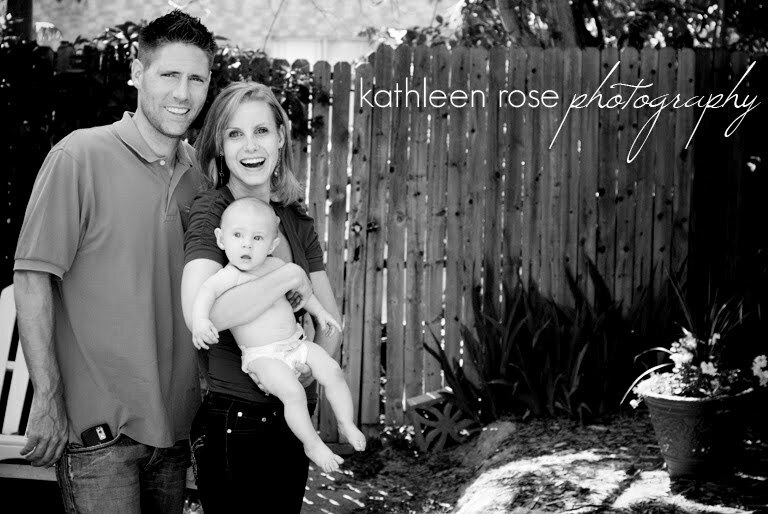 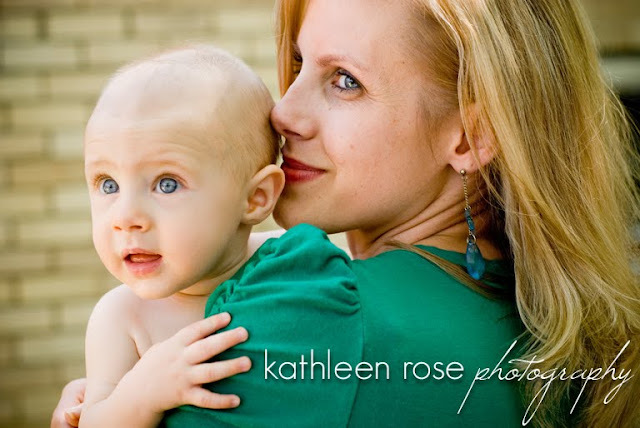 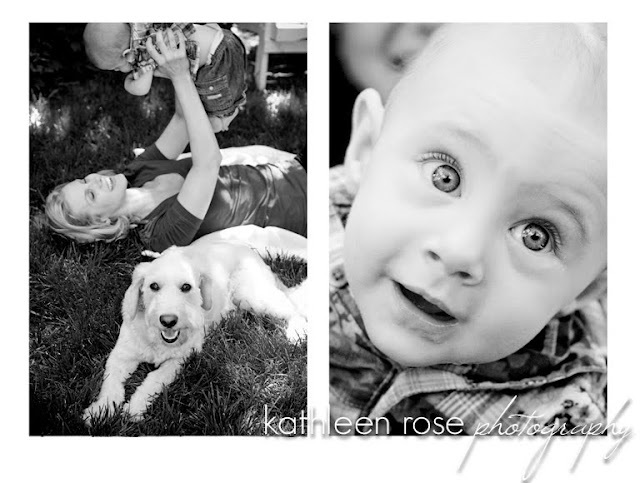 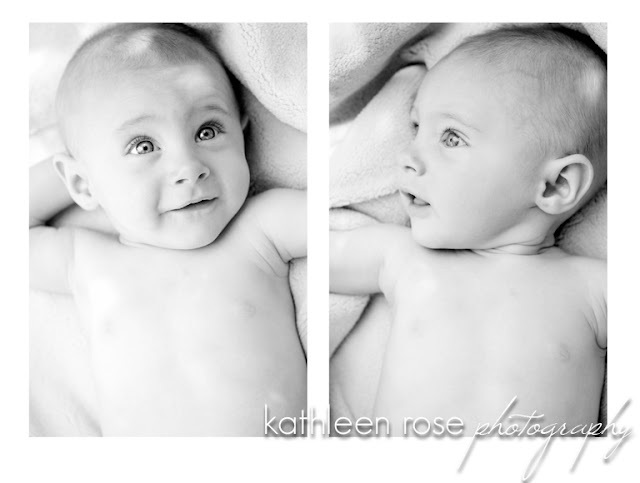 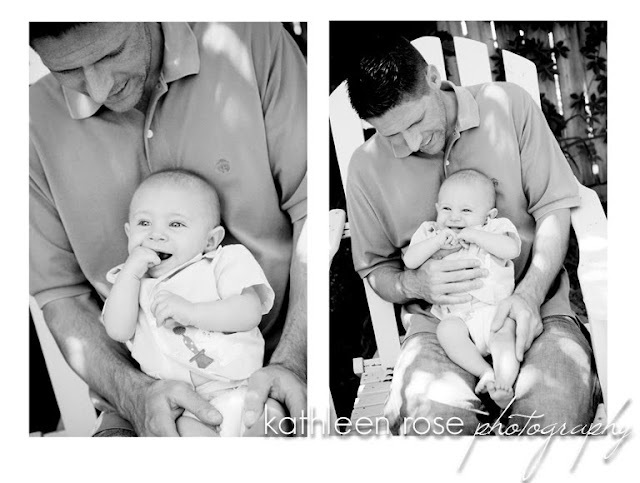 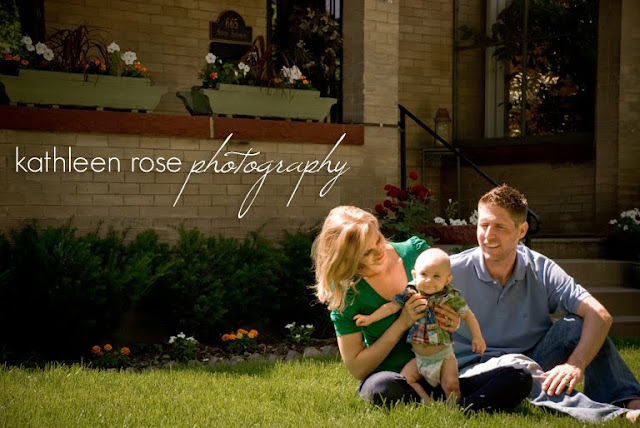 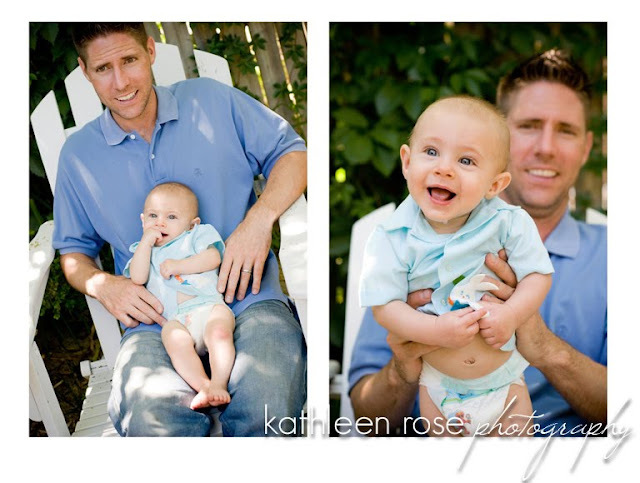 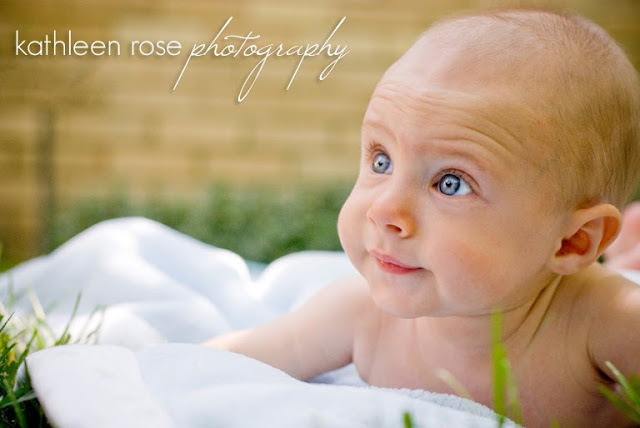 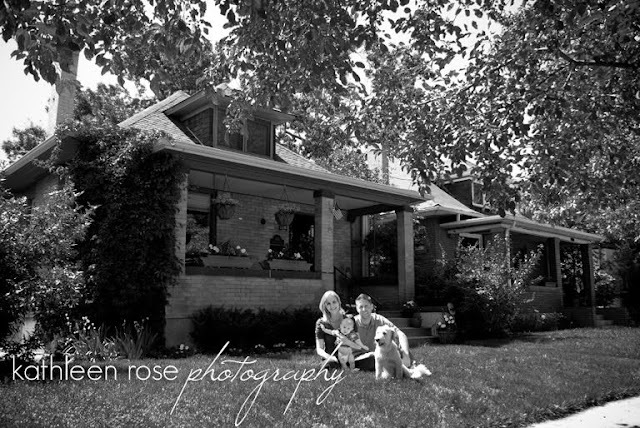 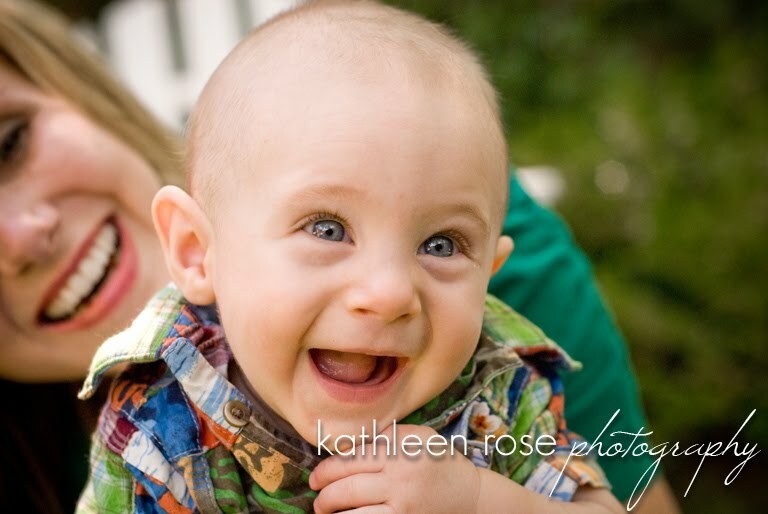 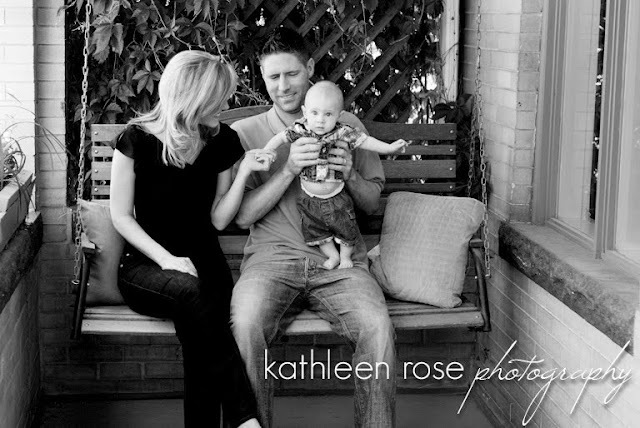 Kathleen Rose Photography Blog: Denver Family Photography | Brennan's 6 Month Portraits! Denver Family Photography | Brennan's 6 Month Portraits! 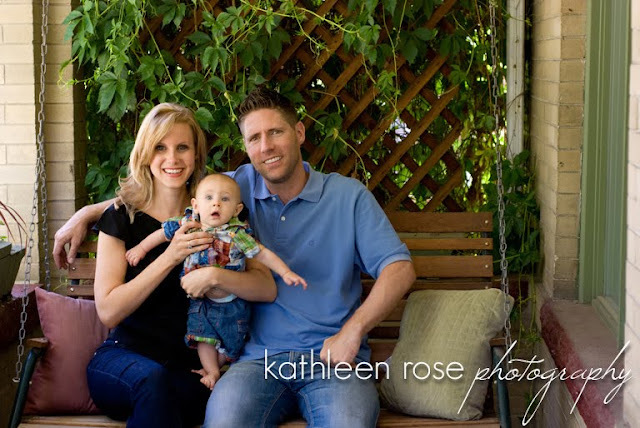 I have been photographing Melissa and Jake since their maternity session and I am so thrilled to have them not only as repeat clients but as friends! 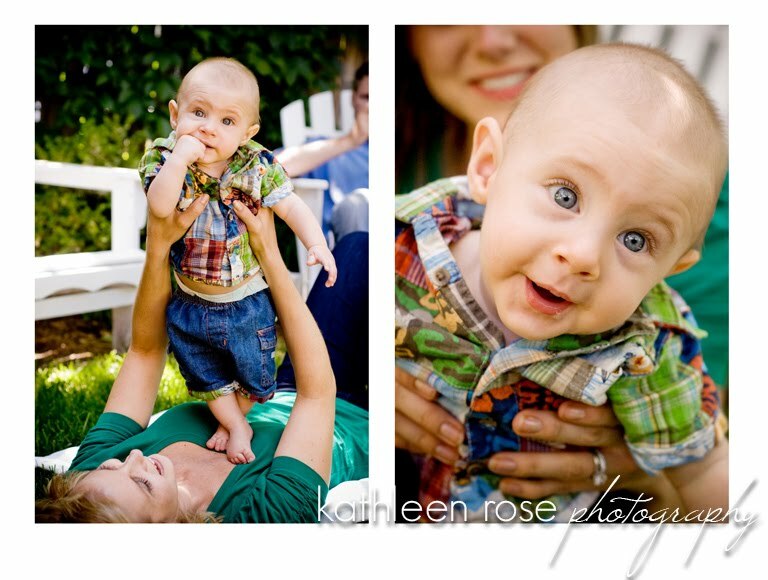 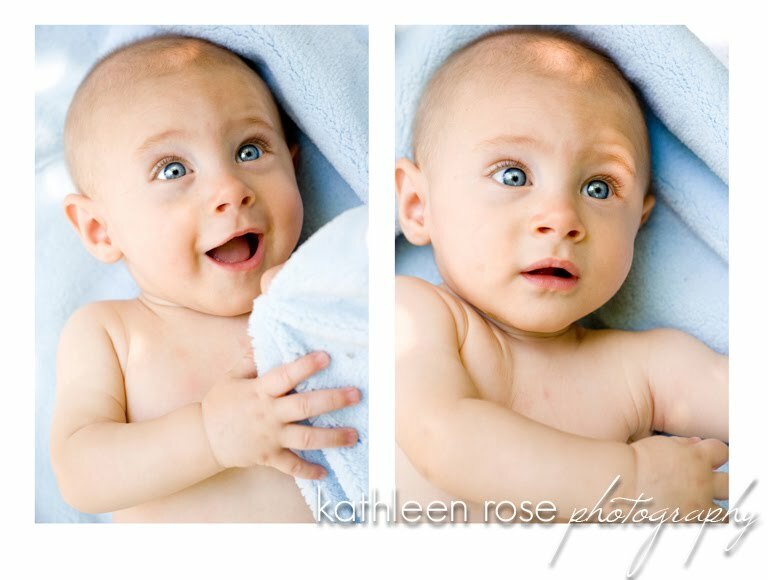 I thought I would post some of little Brennan's 6 month pictures as well as a few from previous sessions. 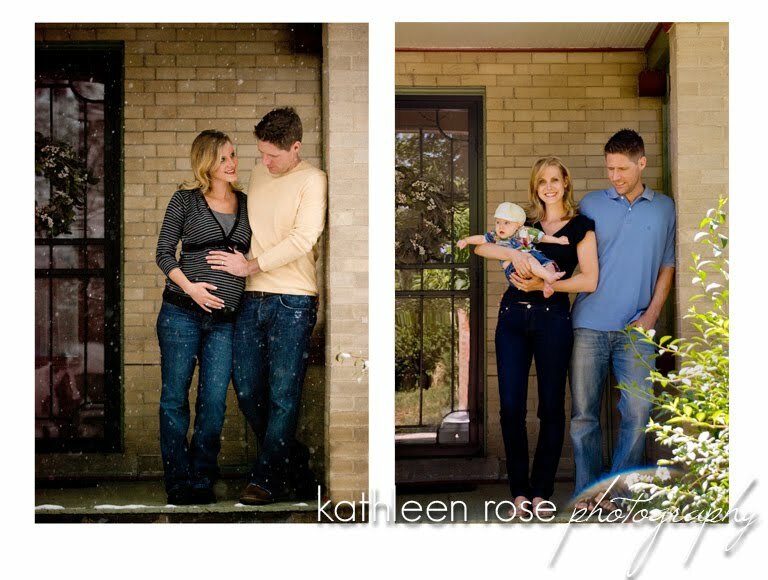 I love that I get to show how their family changes over time - what a great honor. 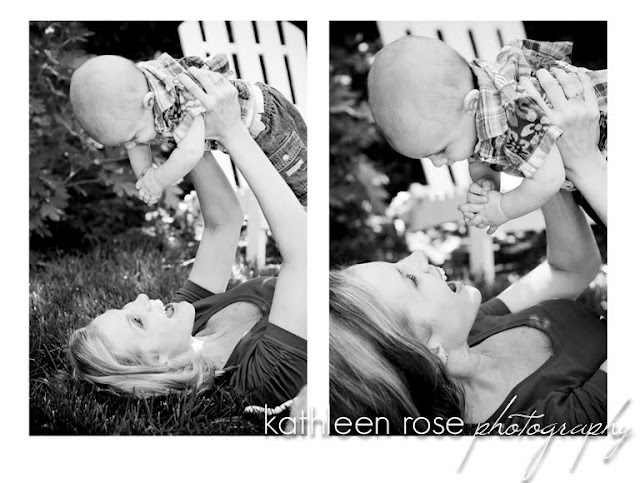 Thank you for allowing me to capture this time for you! We used their couch for this shot every time we got together - Norm the dog loved being a part of it too! 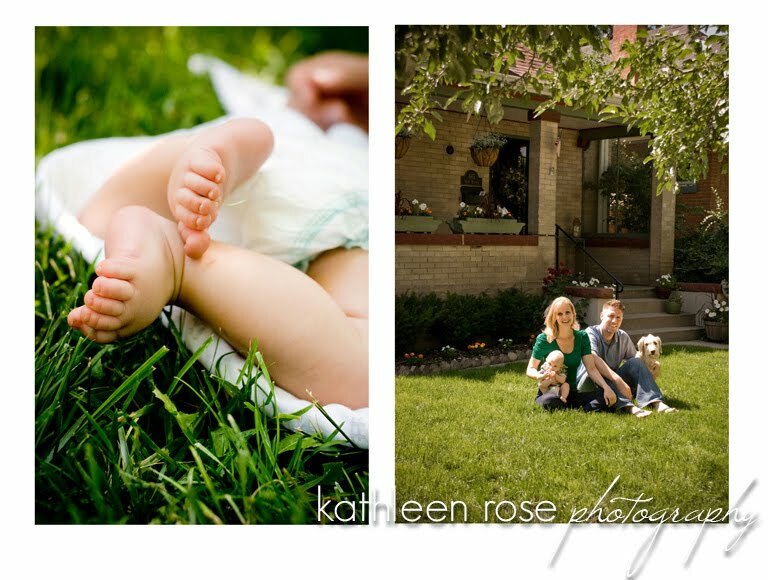 What a big difference from winter to summer!